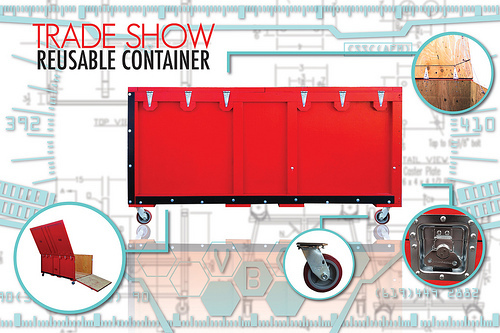 Transport Your Booth with Special Trade Show Boxes! Each year, thousands of companies pack up their new products and services and haul them to a place where they can showcase and demonstrate them to a large captive audience. With more than 10,000 trade shows taking place each year, through hundreds of trade show organizations, the U.S. trade show industry rakes in an average of $100 billion a year. It’s no wonder companies are eager to participate in both industry and public exhibition events throughout the year. Trade shows help businesses reach new buyers and increase sales, so a company’s set-up and presentation are just as important as what’s being sold. To ensure that a company’s display makes it to the convention center intact, many businesses use special trade show boxes. 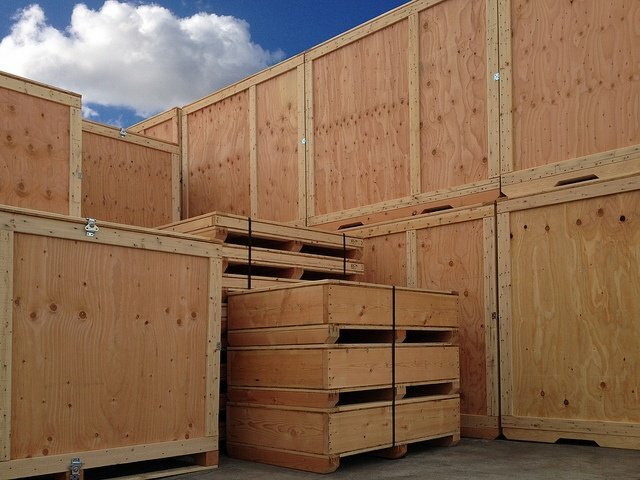 Valley Box offers a variety of special solutions to help get the job done. The key to erecting an eye-catching, yet efficient booth is having all of the paraphernalia neatly organized and ready to go. Valley Box trade show boxes make it easy by incorporating internal technology specifically designed to accommodate the trade show booth and all ancillary parts. At the end of an eventful exhibition, your booth and parts can be easily placed back inside the box for storage and future use. And yes, Valley Box trade show boxes are made of the high quality, durable materials. This means, they last long and can be used over and over again.